All homes currently listed for sale in the zip code 80303 as of 04/23/2019 are shown below. You can change the search criteria at any time by pressing the 'Change Search' button below. 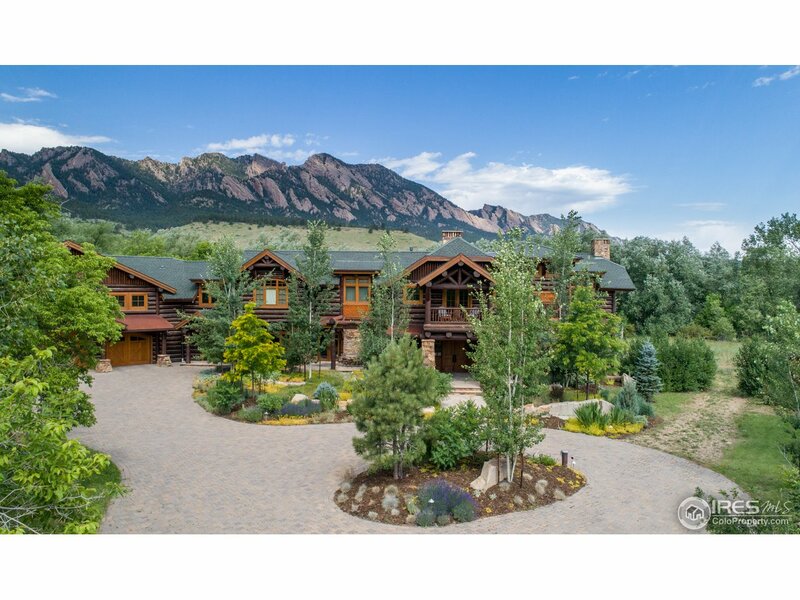 "Fabulous Tudor in the midst of open space, with unobstructed views of the Flatirons. Gated entry, grounds. Main level Master Bedroom and Study/Office near entry. The home is suited for all occasions, two full chef's kitchens allow for separate menu, wonderful for entertainment and festivities, fully for family , friends, staff. Wonderful bright sunny rooms, views. Formal dining, informal outdoor spaces, great lush lawns and gardens. Step out front door to amazing running and bike trails." 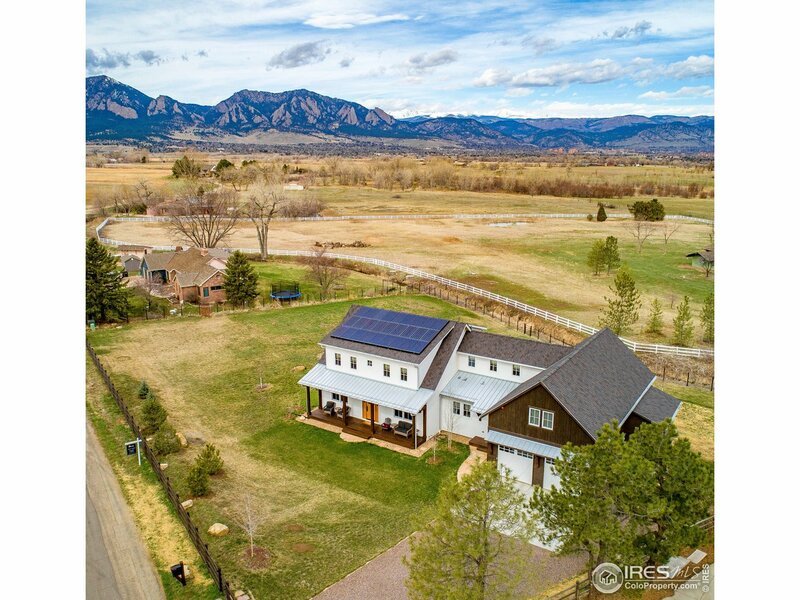 "Enjoy 360 degree views from Longs Peak to Pikes Peak to the city lights over Denver *Over 6,500 finished square feet sitting on just under 8 acres in Boulder County * Walnut floors throughout kitchen, great room, dining room and entry * Kitchen with all appliances *Large well lit pantry, including wine & Sub-Zero refrigerator, and a Decor gas stove * Large master suite with a 5 piece master bath and huge walk-in closet just off the laundry room * Close to I-36 bike path to Broomfield / Boulder*"
"Lovely views from this amazing nearly 1 acre lot. 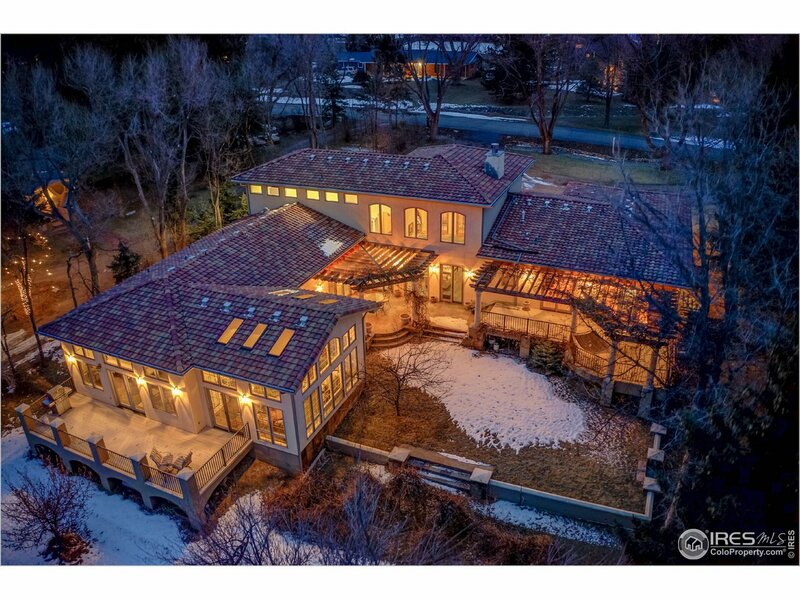 Built with high quality materials & superior craftsmanship this home features slate floors, 22' ceilings, separate master wing with inviting solarium, mother-in-law space with separate entrance & individual tile fired concrete roof. Tons of glass throughout give an incredible view from every corner.The stunning interior and inviting patio begs for grand parties & warm gatherings. 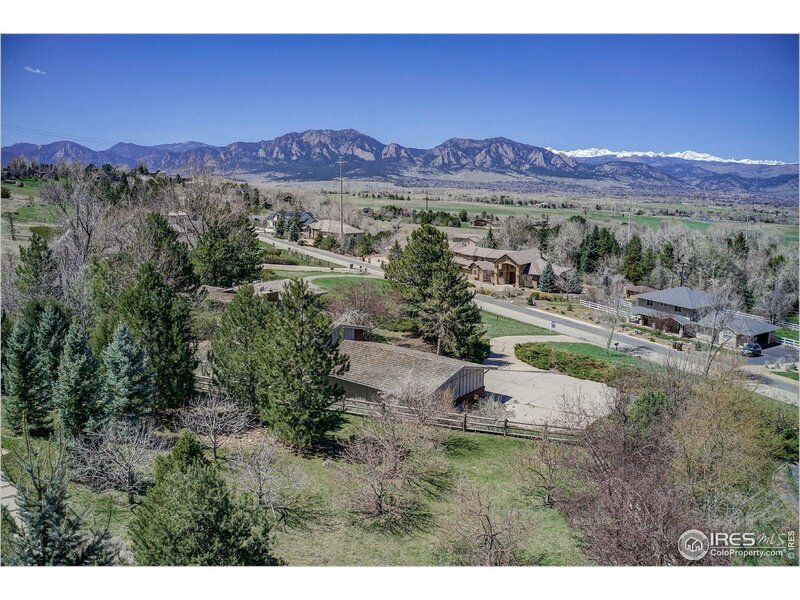 All this and just 10 minutes to downtown Boulder." 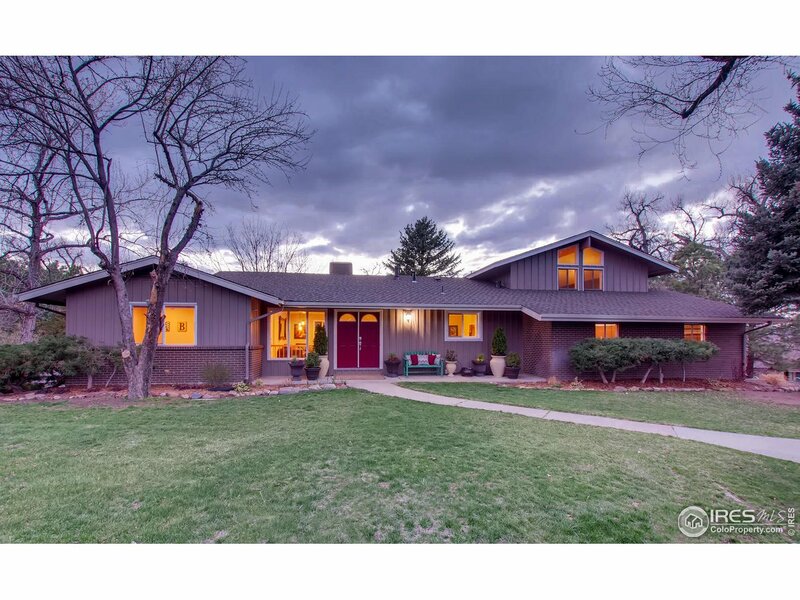 "Spacious split-level home in desirable Fairview Estates on 1-ACRE LOT w/ lovely views & terrific outdoor entertaining spaces. 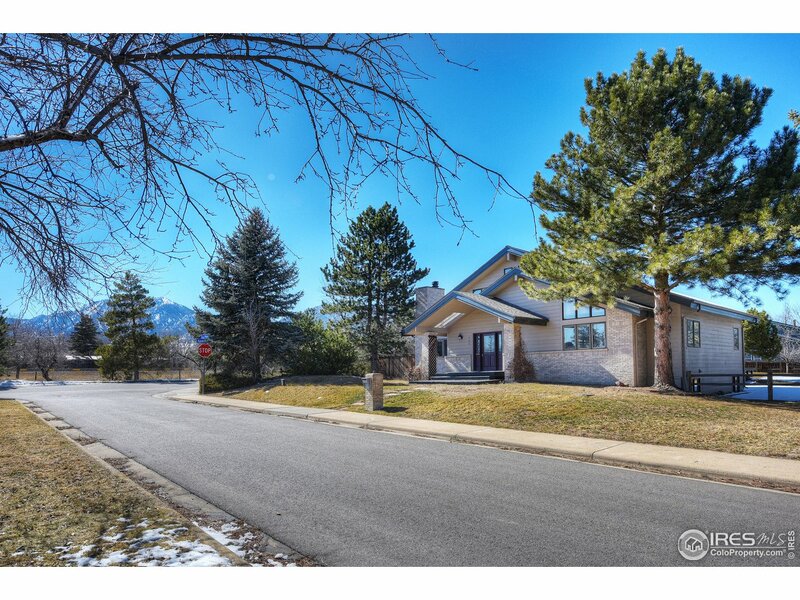 Sprawling interior w/ windows galore, vaulted ceilings, light & bright updated eat-in kitchen w/ quartz counters. Large family room w/ gas fireplace & exercise room. 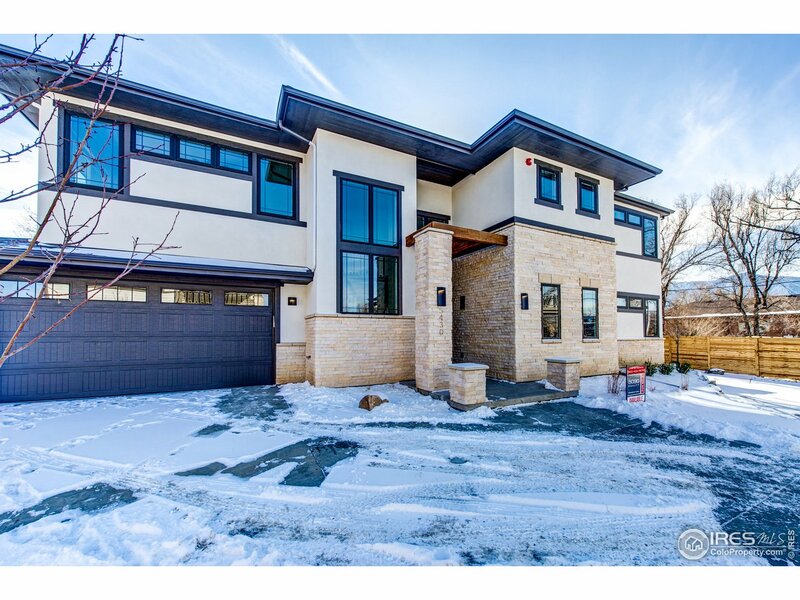 Private Sun-Filled upper floor master suite w/ sitting room, wrap-around balcony & 5-PC bath. Walkout lower level w/ 2 BDRMS each w/ study, 2nd family room & bath. Gorgeous patio w/ firepit & huge fenced yard"
"Wonderful mid century modern remodel by renowned architect M. Follwell, 2008. 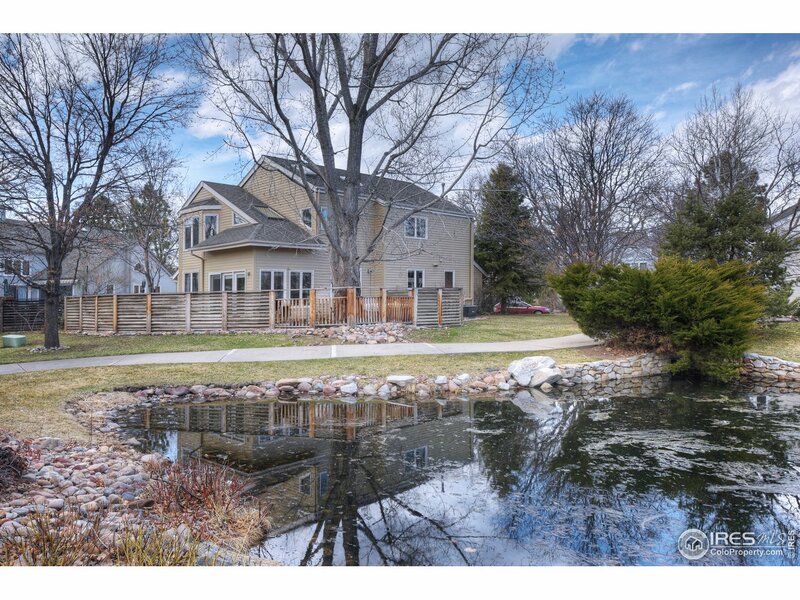 Beautiful private 1/3 acre, landscaped w/large patio, irrig well & raised beds. Comfortable master ste w/huge deck & reflecting pool & magnificent Flatiron views. Upper library w/sitting area. Big windows & natural light for elec usage. 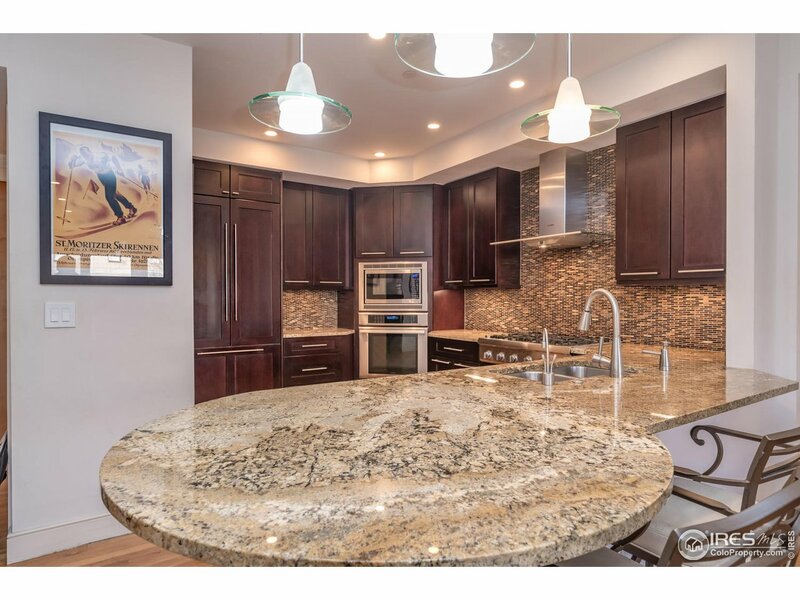 Gourmet kitchen w/sandstone counters, SS appl. In floor radiant heated concrete floors in FR & Study. Exterior waterfall from master deck. Wood flooring thruout. Ready for EV." "Absolutely magical setting in Eldorado Springs! 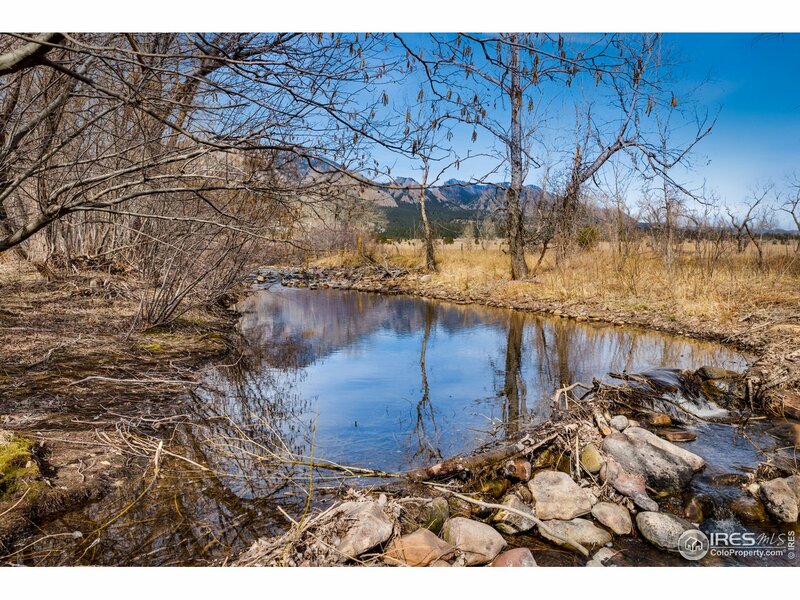 2 acres backing to open space, with over 200 feet along South Boulder Creek. Dramatic views of the Flatirons and foothills. Value is in the land and is primed to build your DREAM HOME. Potential for 4500+ SF home, buyer to verify with County. Existing house is functioning but dated. Property being sold as-is. Enjoy creek side living with climbing, hiking, biking trails and abundant nature at your doorstep. Top rated Boulder school district." 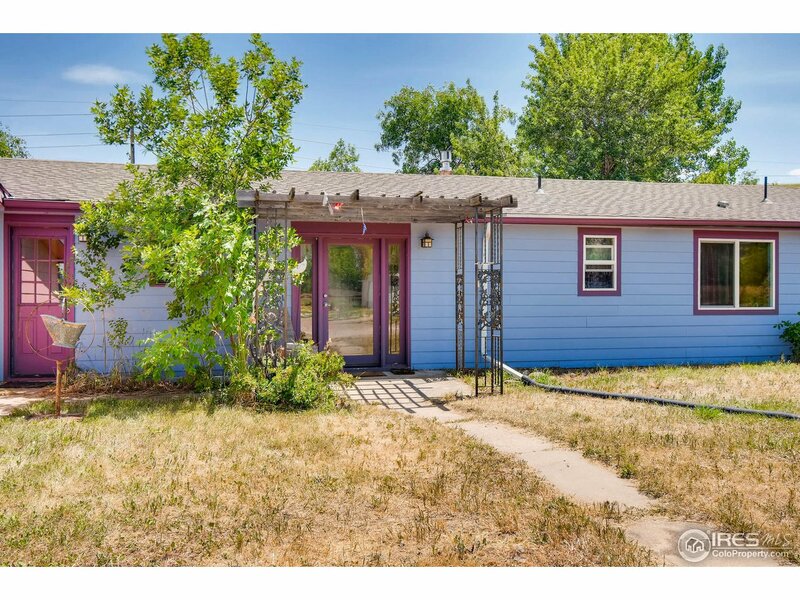 "Amazing Opportunity to own property in Eldorado Springs! 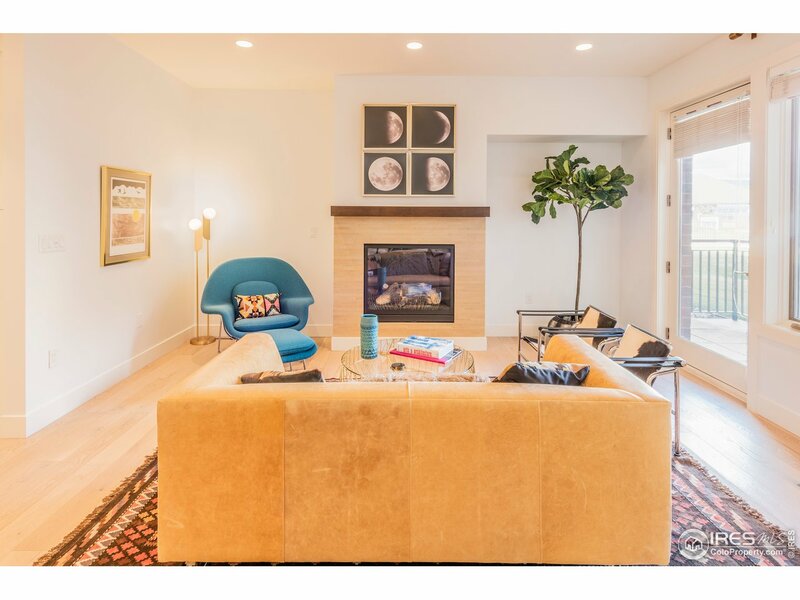 Beautiful ranch home built in 1951 includes an apartment used and zoned for long-term rentals which included a steam shower and separate entrance. 3 buildings on property including the home, 3000 square foot Garage-style building used for Art Studio with 350 square foot gallery attached. Another 1850 square foot building which was previously a blacksmith shop used for music and pilates studio." "Spectacular views from this property in Paragon Estates. Don't miss out on your opportunity to transform this into your dream home. 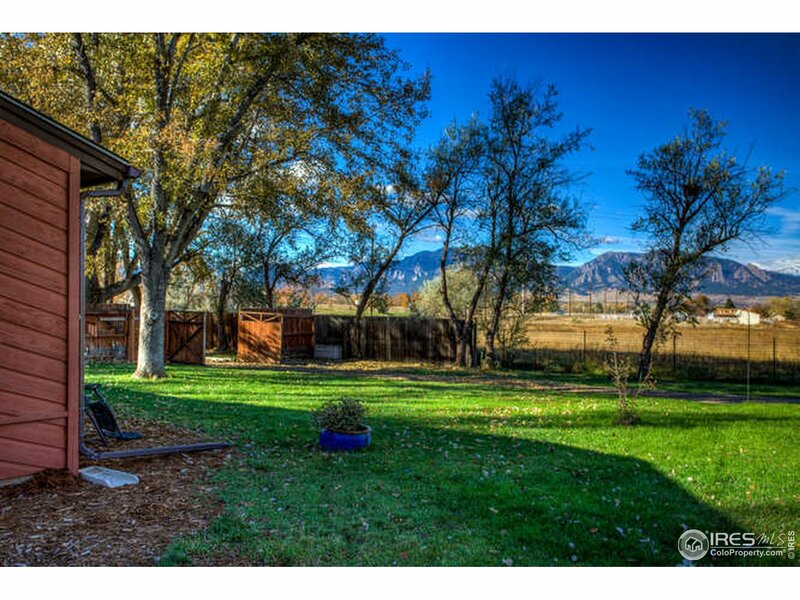 Set on nearly an acre with easy access to downtown Boulder, Lafayette, Louisville and Denver. Property is being sold as is." "Gorgeous 2-story in coveted Meadow Glen surrounded by parks, ponds, mature trees & winding trails. Open floorplan with large rooms, vaulted ceilings, big windows & skylights that flood the home with natural light. 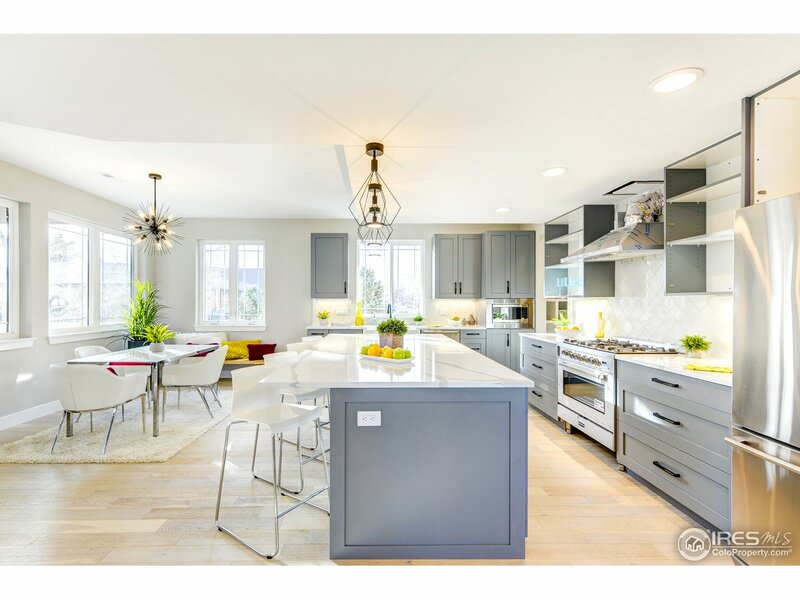 Remodeled eat-in kitchen opens to a beautiful sunroom and private patio. Sumptuous living room with vaulted ceiling & gas fireplace opens to the patio. Master retreat with luxurious five-piece bath. Basement has kitchenette, conforming bedroom, spa like bath & large family room." 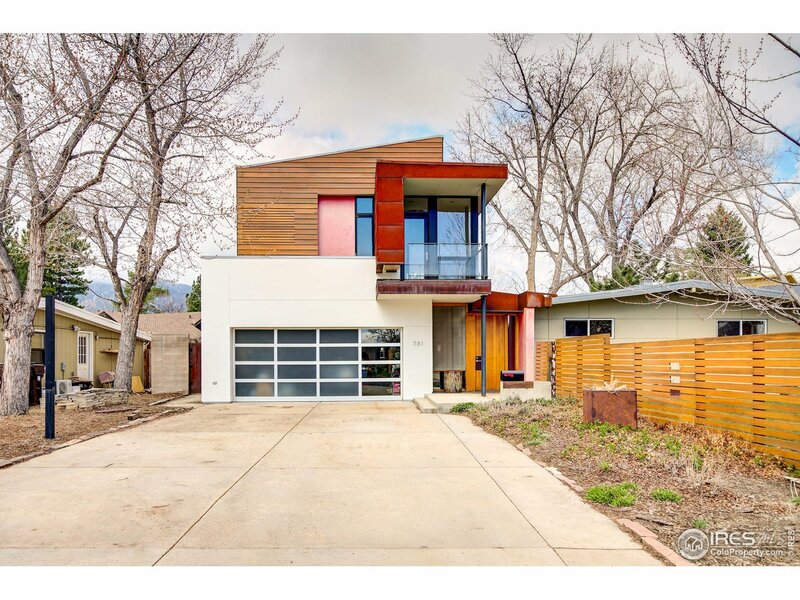 "Rarely available elegant condo in the heart of Boulder with upscale finishes. 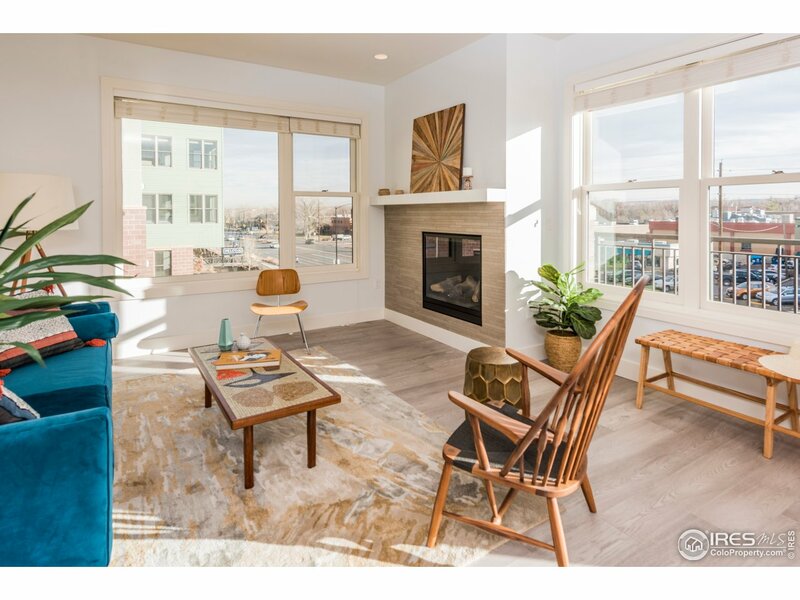 This beautiful 2 bed, 3 bath unit features:hardwood floors, gourmet kitchen with slab granite, top of the line appliances, gorgeous bathrooms, front loading w/d, 2 underground parking spaces & storage, security building with elevator, pet friendly. 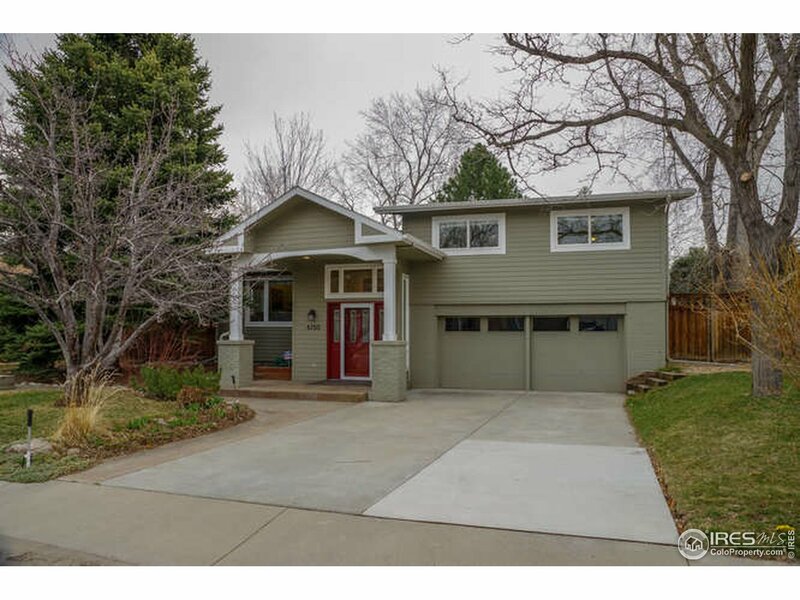 Easy access to 29th Street Mall, Boulder Creek Path, CU, Pearl Street Mall & Hwy 36. Furniture for sale!!" "Original owner! Opportunity knocks! Needs updating: make it your own or strong potential to fix and flip! 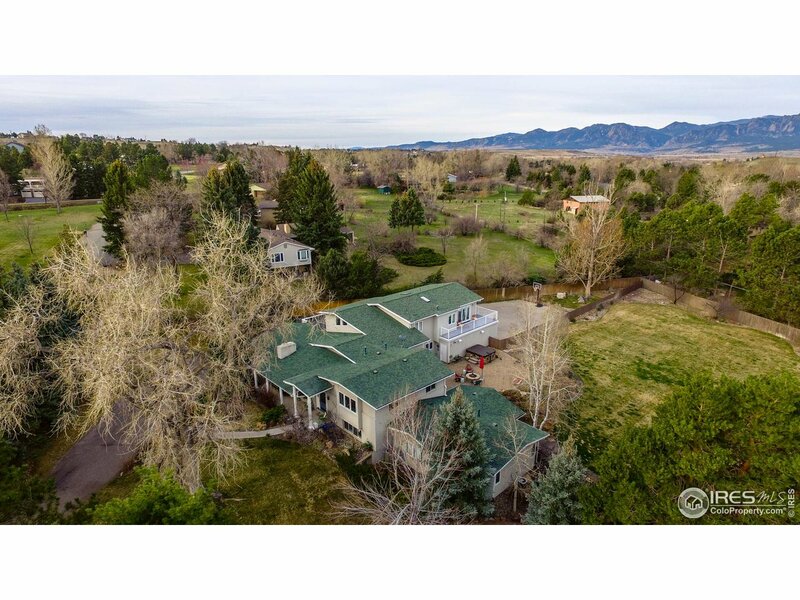 Mature landscaping with many fruit trees on this 2/3 acre. Gardeners welcome! Great site! Some back range views. Location is high demand neighborhood! Excellent schools!" 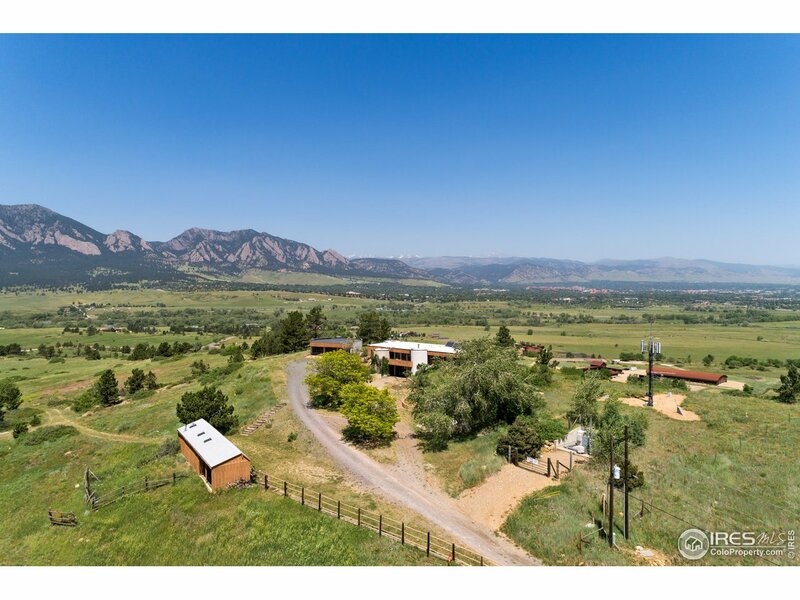 "Spacious 4,084 two story home with outstanding Flatiron views and an attached three car garage sits on a 1/3 acre lot in the coveted Frasier Meadows neighborhood. Close to great schools, extensive pedestrian trail systems, and excellent restaurants. Under $120 per sqft, this is a wonderful opportunity to build equity by remodeling in a neighborhood that fetches upward of $1.5mm for homes. Huge master suite on the entire upper level. Vaulted ceilings & open rooms. Enormous, unfinished basement."